Thank you so much to Stephanie and Karly, the wonderful producers at the KCLive TV for allowing me to be a regular gust on the show every Thursday at 10 am. 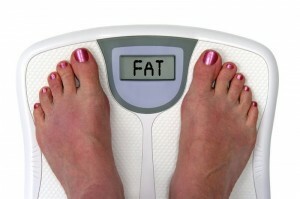 This week we talked about why the scale lies and you should throw it away! 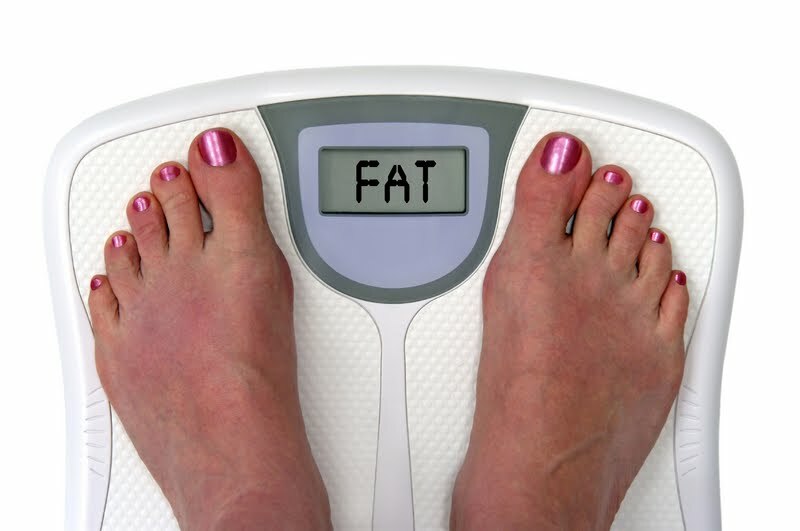 Testing your body composition Ratio of fat to muscle mass on your body) is a much better method for tracking your fat loss progress than jumping on that scale every day. Learn why by watching this short segment! If you want to make implement real change, you will need to track your progress and keep an accurate count of your dietary intake, exercise, and body composition. Research shows that people who keep a food and exercise journal lose up to 50% more weight than those who do not. Accountability is the key to successful and sustained fat loss. At Pilates 1901, we offer an ongoing program called T School to help give you the structure, support and, accountability to help you reach your fat loss goals. Part of that program includes monthly fitness and body composition testing to help you assess and track your goals. What is Measurable is Manageable! To keep your body composition measurement standard, we invested in a state of the art Bioelectrical Impendence InBOdy scale which uses a mild electric current to measure your density and body fat. This way there is no user error which could occur when being assessed by different trainers using skinfold calipers. We’ve also created a very special and private site to store your assessment data: our Pilates1901 Fit App. Simply create a free account there to save your monthly assessment results, baseline and update pictures. The app also allows you to graph and print your month to month progress which can be very motivating!! We offer assessments the third Saturday of each month between 11 am and Noon by appointment. The next two dates are Saturday, Feb 16th and Saturday, March 16th. We’re here to help you, support you and keep you accountable. All you have to do is show up! Questions? 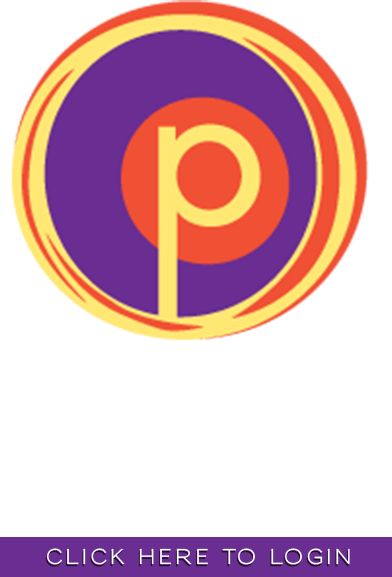 Email us at info@pilates1901.com today! Great information!!! Spot on ! !